Beta invites for Polarbear app for Android go out today! 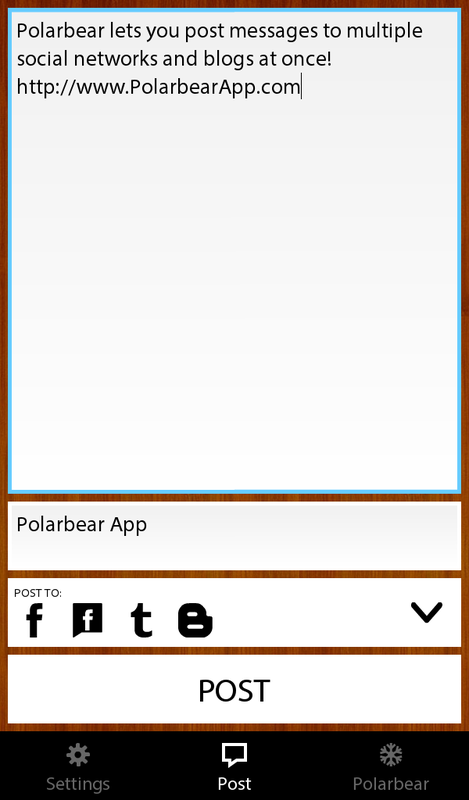 Polarbear app for Android just got smarter! 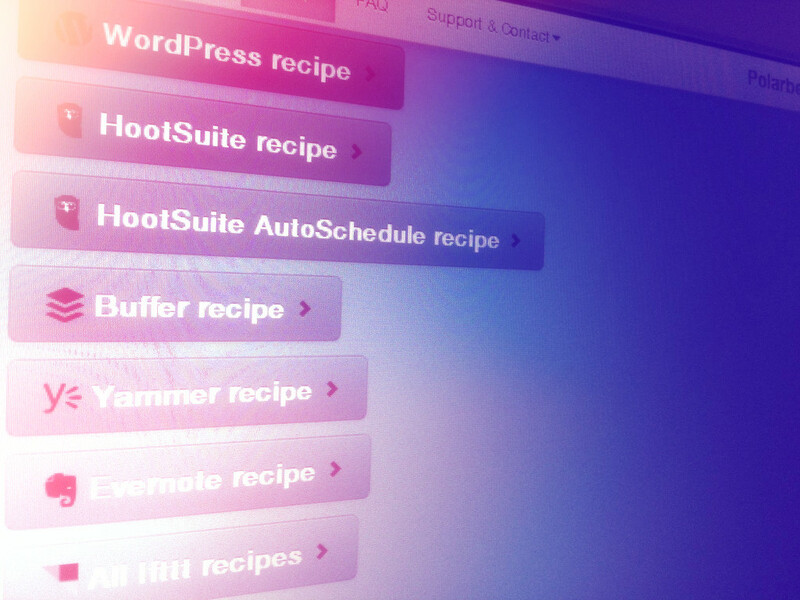 Post to WordPress, HootSuite, Buffer, Yammer, Evernote and 30+ services! 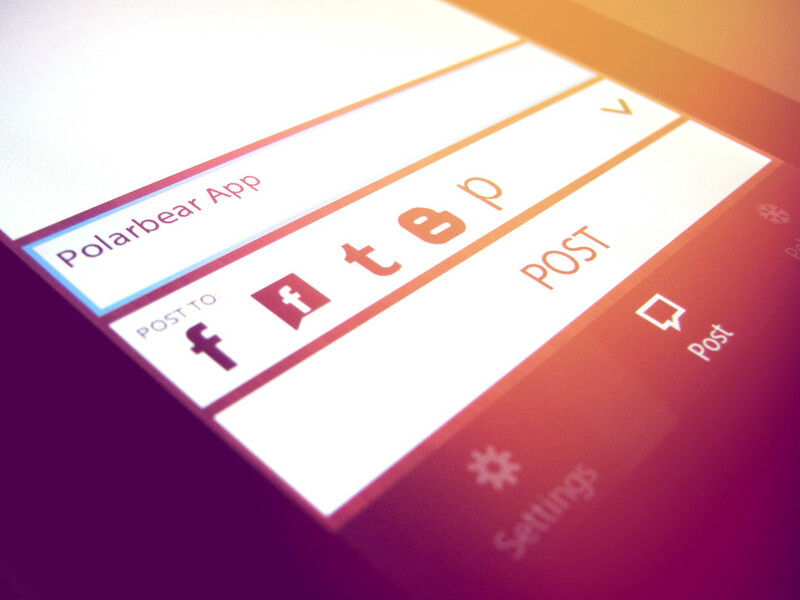 Polarbear app will let you post to WordPress, HootSuite, Buffer, Yammer, Evernote and 30+ services thanks to IFTTT recipes! 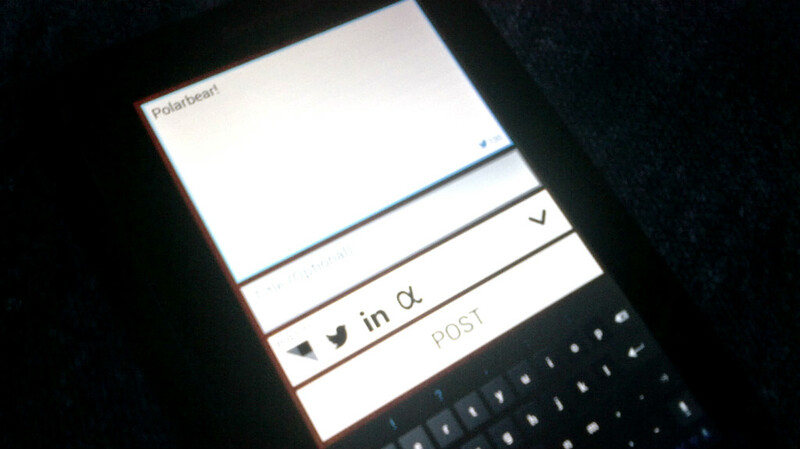 Sneak peek video of Polarbear app for Android! 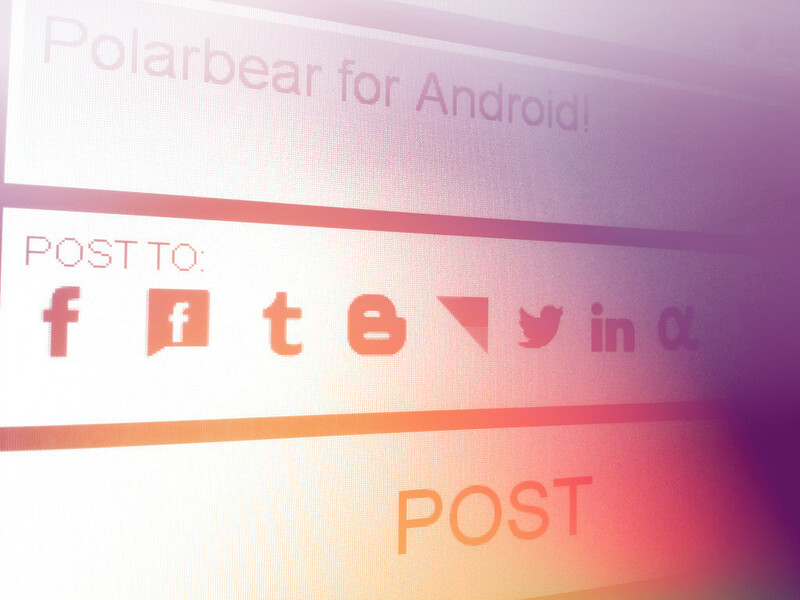 Polarbear is coming to Android! 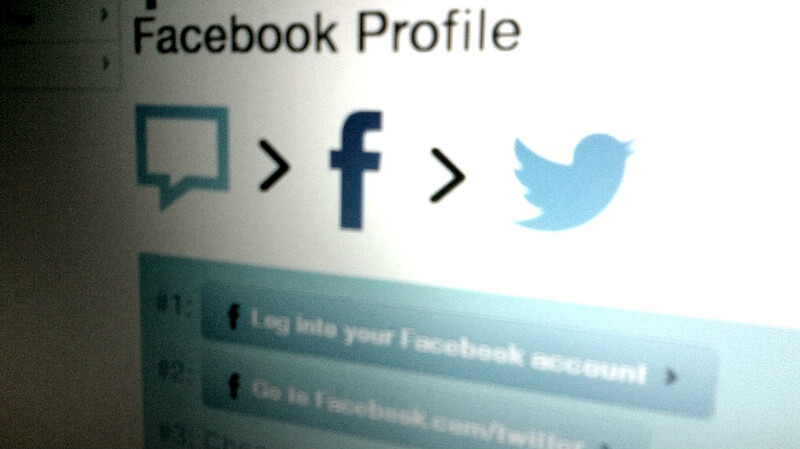 Post messages to multiple social networks and blogs at once! 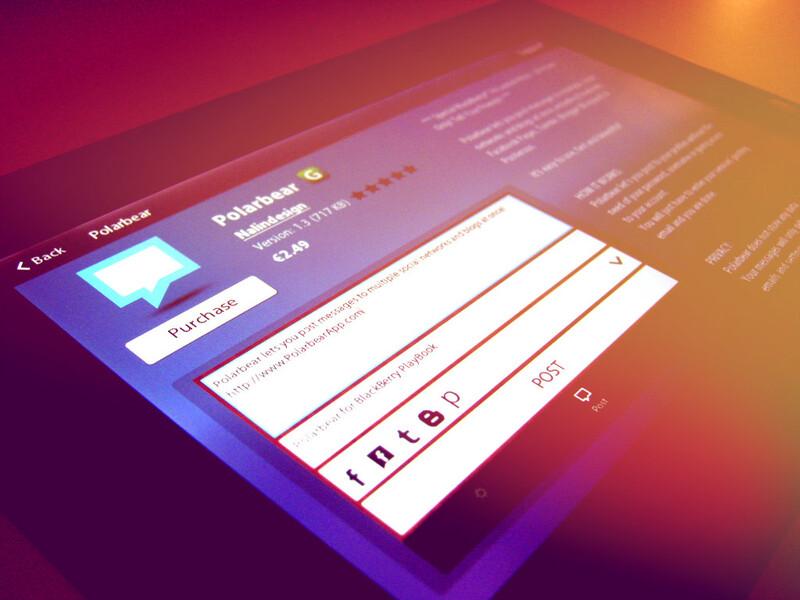 Polarbear App Now Available For BlackBerry PlayBook OS 2!